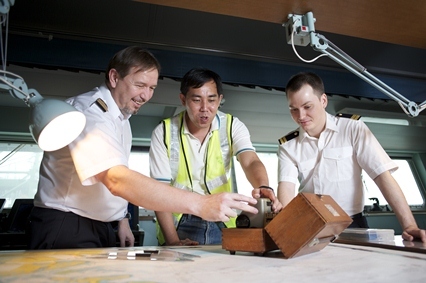 There are diverse roles in the Meteorological Service Singapore for talented individuals seeking a unique and rewarding career that combines science and technology with public service. 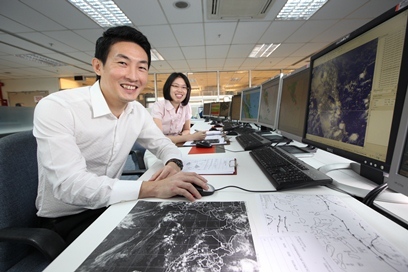 If you wish to join our team of meteorologists, research scientists and other technical specialists, we welcome you to submit your resume to NEA_MSS_Engage@nea.gov.sg. For a full list of vacancies and application forms, please click here.